As we've mentioned, our friend Fany, whom we had partnered with to do a Pop-up dinner back in August and first met with a warm embrace and kiss at New Amsterdam Market in July, has been in our thoughts. She's one of the many businesses that were quietly run over by Hurricane Sandy. 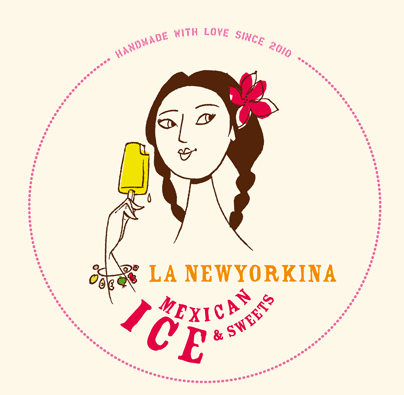 If you are in the NYC area, stop by her stand at the Columbus Circle Holiday Market and pick up some tasty treats. Or iif you'd like an easier way to lend her some help, buy some of these candies we're making and donating all the proceeds to her. We'll write about how much we raised and donated to her in the coming months and appreciate anything you can do for our friend.